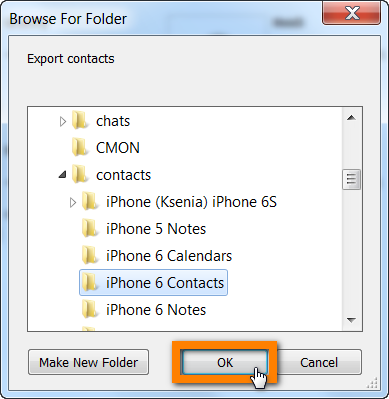 How to transfer iPhone contacts to Hotmail? 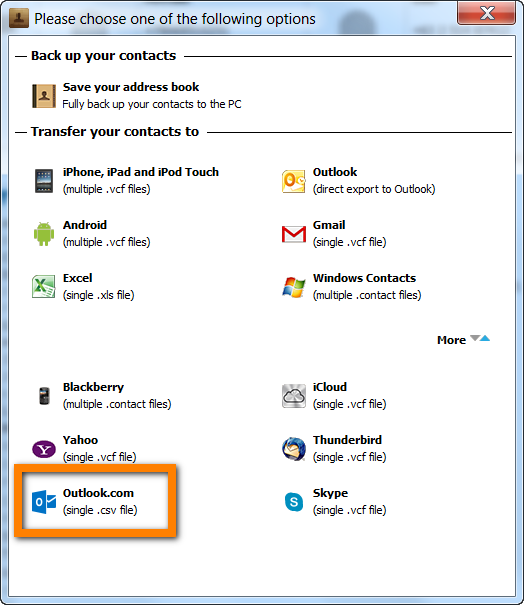 Home » How to transfer iPhone contacts to Hotmail? 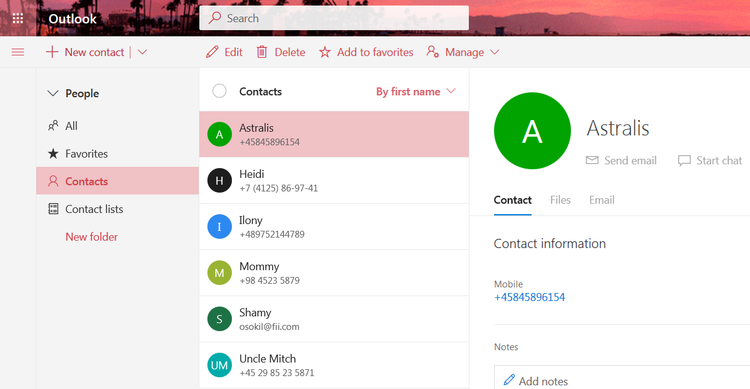 Hotmail No More! Microsoft Outlook Email Services Explained. A new window with several choices will appear. 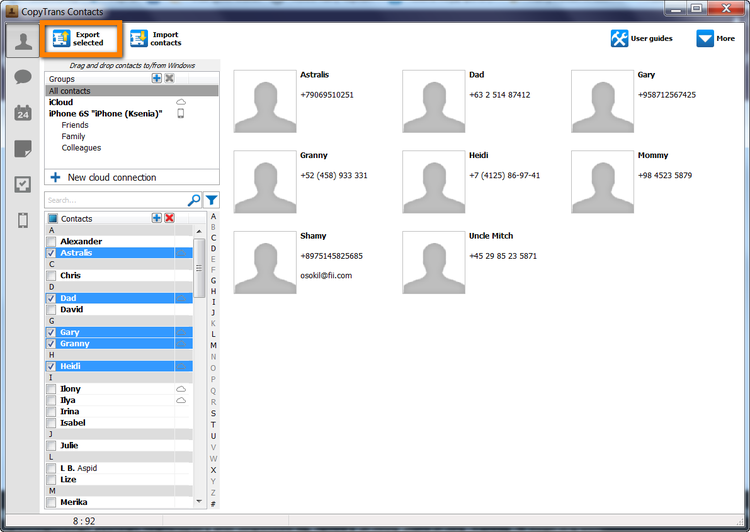 Select “Outlook.com (single .csv file)”. Navigate to the location on your PC where you want to temporarily save your iPhone contacts file and click OK. If you are not sure where to put your iPhone contacts file, simply select your PC’s Desktop as the destination. 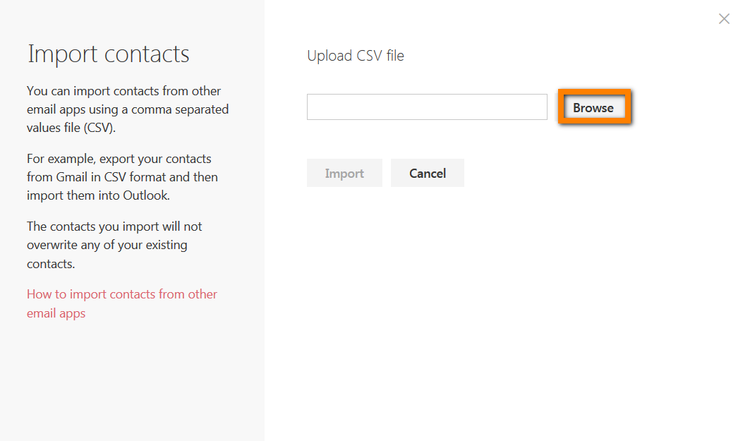 Your contacts will now be exported to a single CSV file in the folder of your choice. Now it’s time to log in to your Hotmail (Outlook) account. 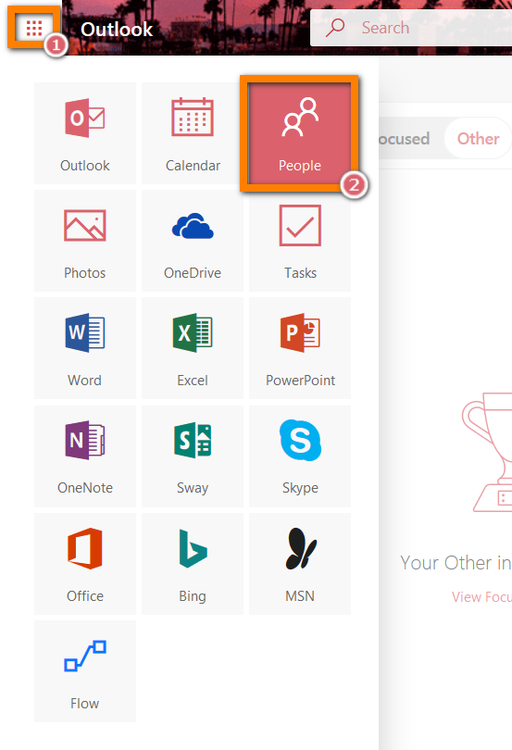 Once you log in to Outlook click on the Applications tab then select People. 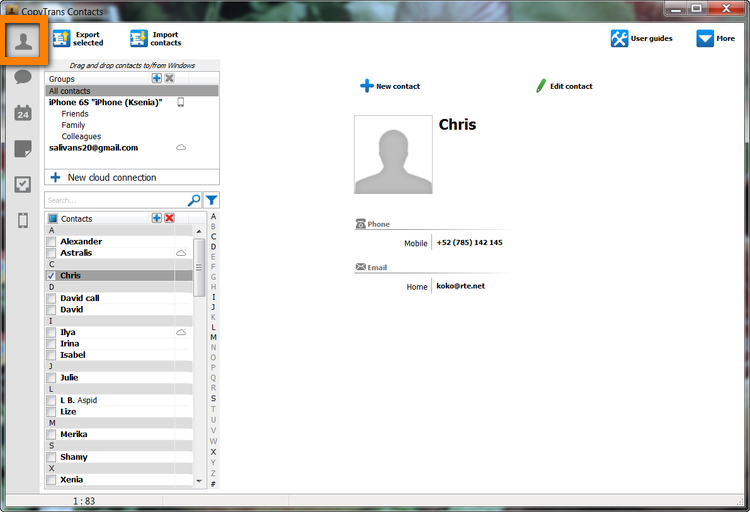 Next click on a tab “Manage” and select “Import contacts” from the dropdown menu. Browse to the location where you exported your iPhone contacts. Finally, click on the “Import” button. 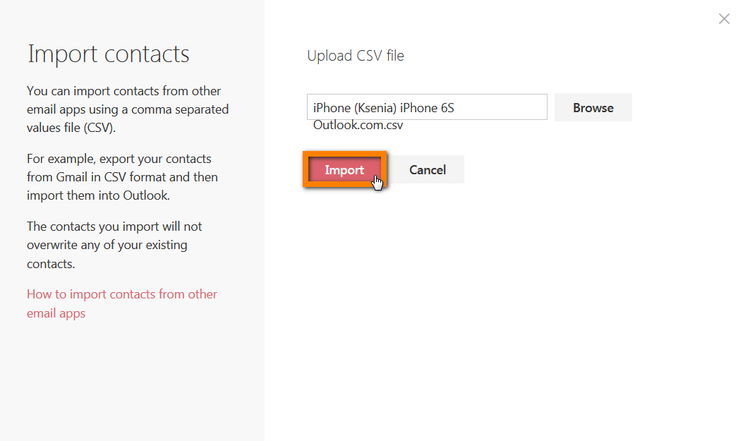 This will import all of your iPhone contacts to your Hotmail (Outlook) account. 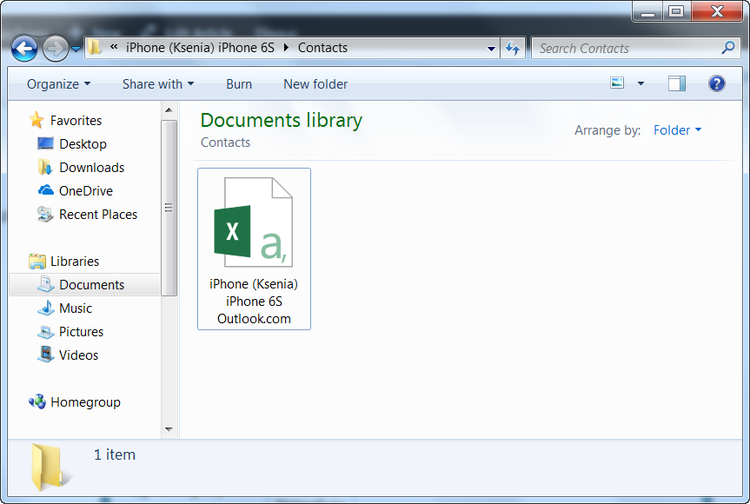 This is a quick and easy method to transfer iPhone contacts to Hotmail using CopyTrans Contacts. TIP: If this method doesn’t work for you, try transferring iPhone contacts to Gmail.